AMAZING OPPORTUNITY to BUILD the HOME of YOUR DREAMS in TOWN OF WINDERMERE. NO HOA. 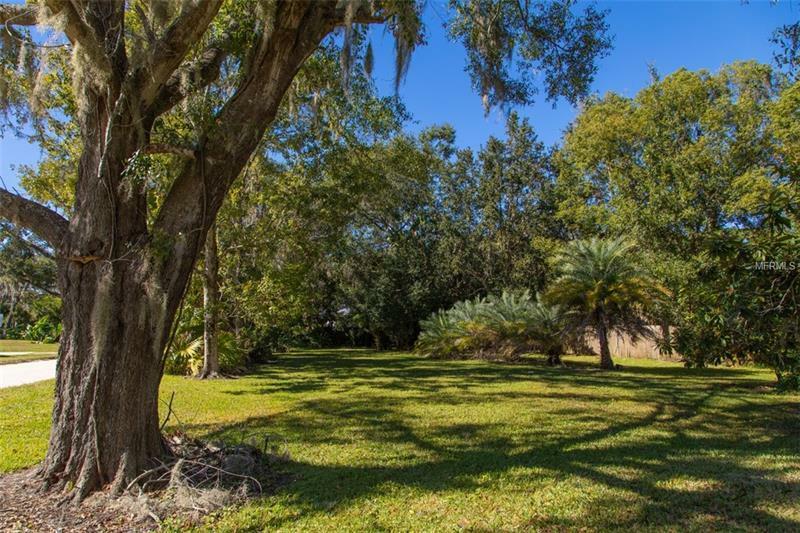 This OVERSIZED/CORNER LOT (11957 sf/.27 Acres) is adorned with mature OAK PALM and FRUIT TREES and just one block from the water. Located in a highly sought-after neighborhood literally just a BIKE RIDE or WALK from downtown Windermereâs popular shops restaurants sports courts playgrounds and Farmers Market...ENJOY ACCESS to BUTLER CHAIN OF LAKES...Convenient to downtown Orlando area attractions major roadways-Florida's Turnpike and SR 408 (East/West Expy). The lot is 100â wide (front) x 160â long (side) x 50â (back) x 168â (side). Owner has sketch of 2500 sqft one-story home for visualizing and lot size has the potential to easily fit over 3000 sqft two-story residence. Will require septic system. Additional Water Information: $35/year for private Windermere town boat ramp & key.